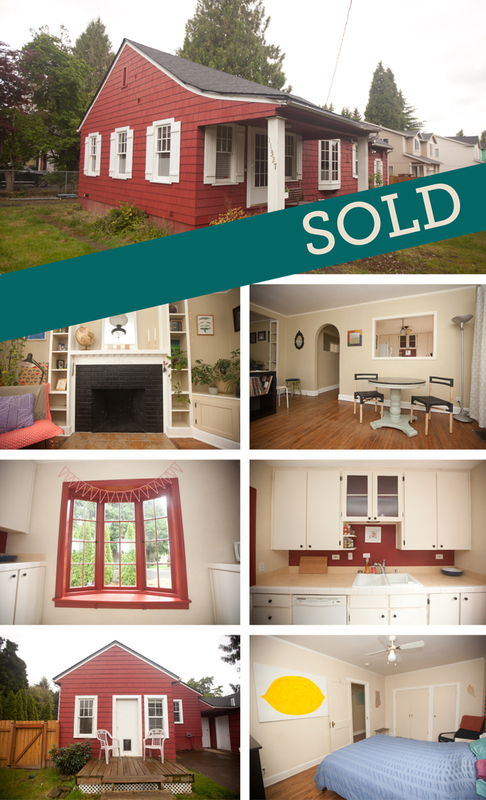 This charming Parkrose cottage is dialed in, full of vintage details and cute as can be! Brand new roof, hot water heater and furnace. Hardwood floors throughout. Large yard and great location. Big unfinished basement and detached garage offer loads of storage and potential for more finished living space. Curved archways, big windows. Great neighborhood, Senn’s Dairy Park, schools, restaurants and coffee shops nearby.